There is hope for those of us who want to give our kids healthy snacks. I found a delicious pre-packaged snack that is also nutritious. 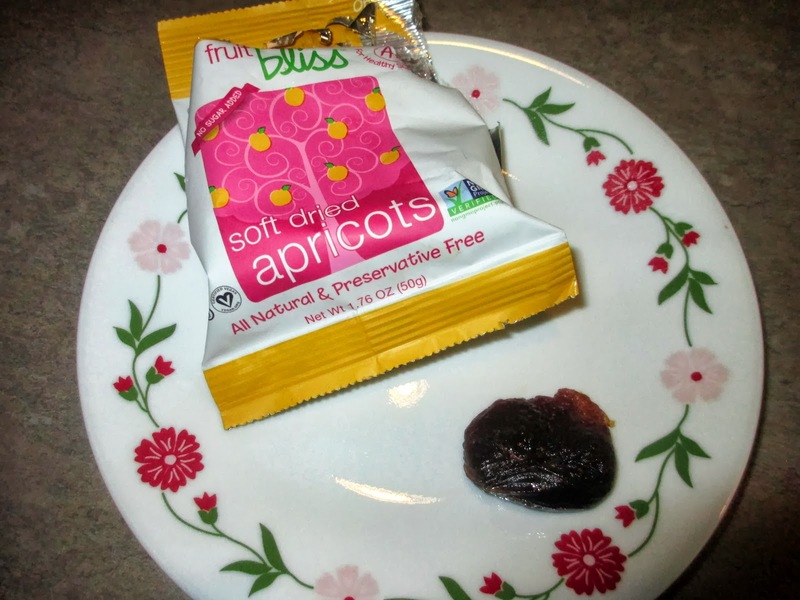 Fruit Bliss is a wholesome snack with out preservatives or sugars. Made using high-quality whole fruit sourced from Turkey, France and Tunisia, Fruit Bliss’ sun-sweetened whole apricots, plums, dates and figs are infused with moisture to deliver a deliciously juicy fruit every time. Fruit Bliss was founded in 2011 by Susan Leone, a mother on a mission to create a nutritiously rich and convenient snack for the whole family. As a health conscious mom, Susan is dedicated to creating a wholesome snack with no additional preservatives or sugars, offering the very best natural fruit in a convenient-to-carry package. I love nutritious grab and go snacks. When I am out and about with my kids I can toss a couple of packages in my mom bag or keep some in my van. Fruit Bliss is sweet and delicious. When I give it to my kids I am confident that they are getting a healthy snack. But, when I tried the apricots they looked and tasted more like prunes. 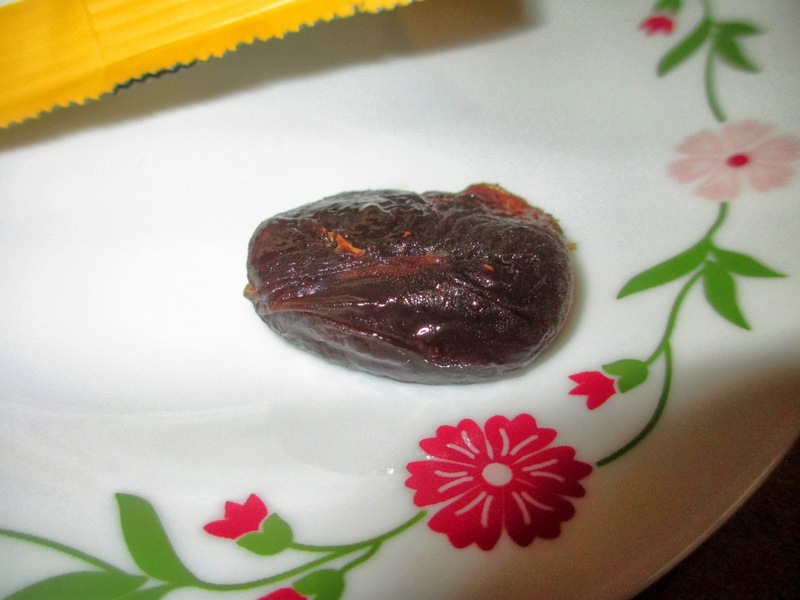 I enjoy prunes, but was not expecting a dark colored apricot. Fortunately, I did not have any more surprises after I opened the other packages. 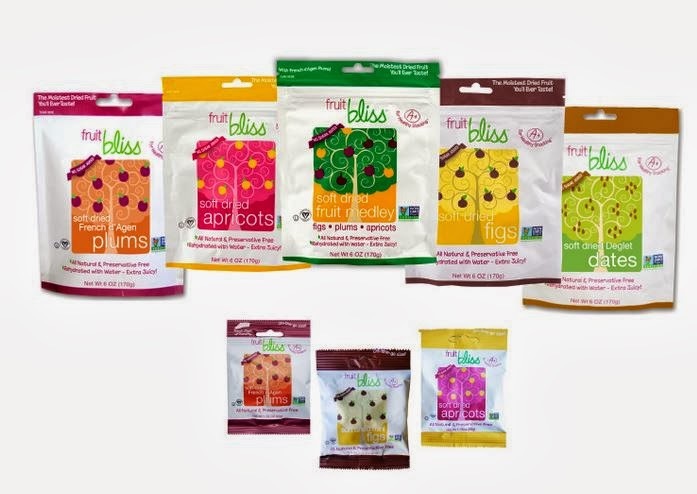 Fruit Bliss snacks can be purchased online (this link goes to our “where” page not our online store) or in specialty food stores and supermarkets nationwide. For more information, visit http://www.fruitbliss.com. *Disclosure: I received a package of every flavor of Fruit Bliss in exchange for this review. All opinions are accurate and 100% mine.